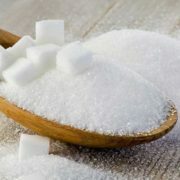 Sugar consumption due to cravings can be pleasurable but a few hours late, penalties in more longings and starvation. 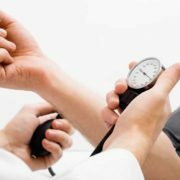 The most important thing to remember for patients suffering from high blood pressure is that lifestyle plays an important role in controlling blood pressure. When there is lack of haemoglobin in your body, there is also lack of oxygen supply in your body which can cause breathless feeling. Vascular surgeons are specialists who treat diseases of the vascular system, which is made up vessels carrying blood and lymph throughout the body. Vascular surgeons are expert doctors who treat diseases and illnesses related to the vascular system. Hardening of arteries, blood vessel diseases, lack of blood circulation are some of the problems treated by a vascular surgeon. They achieve training in both general and vascular surgeries. This means that a vascular surgeon can treat a problem either through general medicine or through surgical treatments or procedures. They can perform multiple operations. A vascular surgeon can treat diseases in both and in women. They make sure that each patient is dealt with proper care and determine if surgical procedures are needed or not in order to cure an ailment. In case if a patient does not require surgical treatment, a vascular surgeon can offer alternate solution like medication or exercises to cure the problem. A vascular surgeon can perform various surgical procedures. 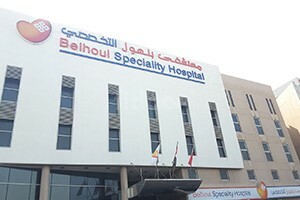 They can perform open and complicated surgeries. Other surgeries with minimal invasion can also be performed by a vascular surgeon. Visit the best vascular surgeon in UAE who can guide you well throughout the various surgical procedures and treatments to cure your diseases. You can also visit a vascular surgeon in Sharjah. A vascular surgeon or doctor is an individual with whom you can be associated for a long time or in the long run. They usually have a long lasting relation with their patients because vascular diseases are mostly in long-term condition. It is better to be associated to one vascular surgeon for a long time as this can surely help you a lot as they very well understand your case history. 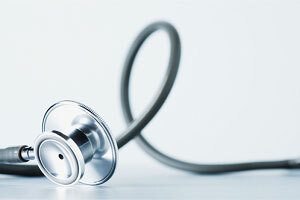 A vascular surgeon in Dubai UAE will mostly be practicing with medical centres and hospitals. Besides this, some surgeons have their own set-up in hospitals as well. 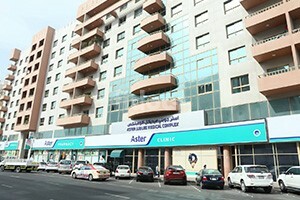 Visit the best vascular surgeon in Abu Dhabi or Dubai for the best treatment. 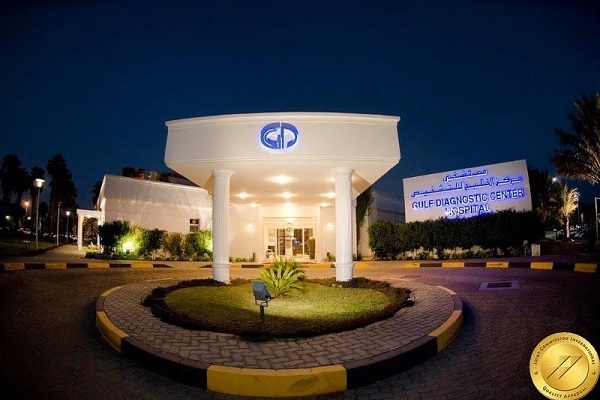 So go ahead and find the best Vascular Surgery clinics and hospitals In Dubai on Fidoc. Make an informed choice when it comes to accessing healthcare, and book appointments at the best clinics and hospitals in Dubai.